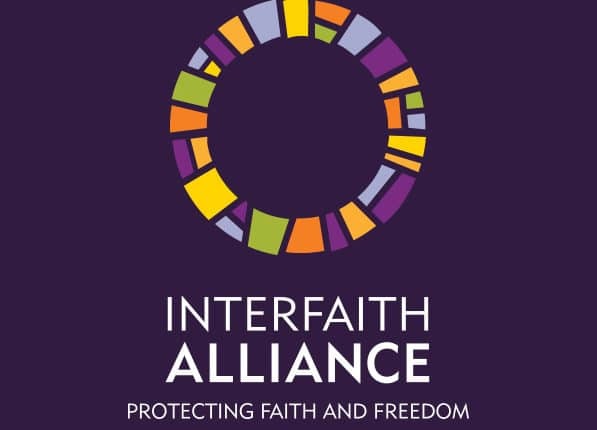 Interfaith Alliance’s national office provides support and guidance for individuals and Interfaith Alliances nationwide. Interfaith Alliance local Alliances often follow the national office’s lead, but they also frequently show the national office where it should go and the best way to get there. Local Alliances mobilize grassroots activists to attend school board meetings, hold community forums, track local and state legislation, and provide the media with the unique perspectives of people of faith. Join us today! Because we understand that each community has a unique set of needs, we have established differing levels of affiliation with Interfaith Alliance. 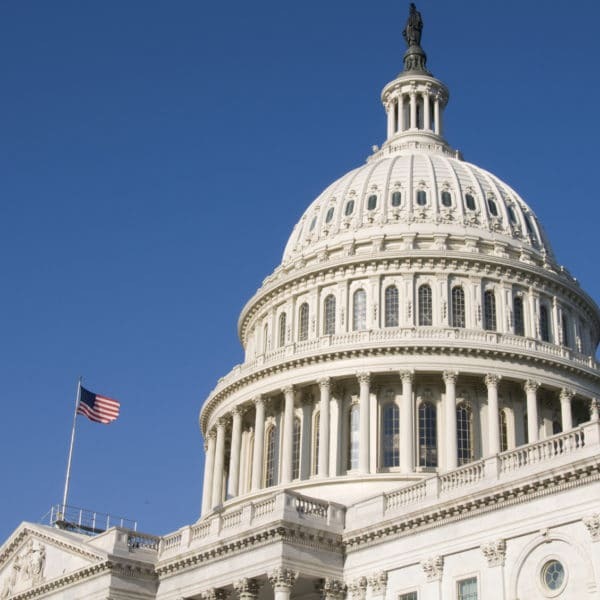 Regardless of the affiliation you choose, you will become a part of a growing interfaith movement that promotes religious liberty, pluralism and democracy. Start a Local Alliance in Your Area! Local Alliances exist to promote the positive and healing role of religion in public life while challenging those who would manipulate religion for partisan political gain. Find out more about the process and benefits of starting a full affiliate in your area. Already Involved? Perhaps a Partnership is for you. Partners are existing organizations that find some common ground with the spirit, vision and mission of Interfaith Alliance. There is an agreement to communicate, cooperate, coordinate and collaborate when our work and interests intersect. See if there is a local Alliance in your area. Interfaith Alliance is committed to its grassroots base. Let us help you along your way. Contact us at field@interfaithalliance.org or call 202-466-0567. Sign me up for email alerts.